Am so happy to be introducing the latest collection from Gymboreecalled Peter Rabbit collection which is specially designed for the awesome little ones in your life! 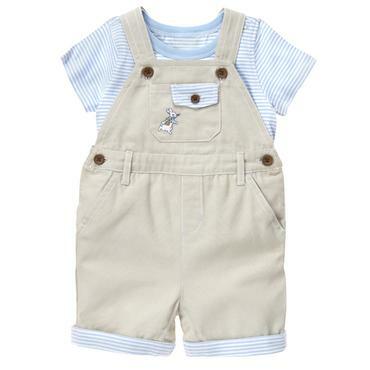 Gymboree is always out to create quality clothes and beautiful designs for little ones. With Gymboree, be rest assured to get beautiful, colorful collections for kids for all seasons and for different occasions. I shop for my kids at Gymboree, and it is my pleasure to let you know you will get great value, quality and cute outfit for the little babies in your life.